This is your opportunity to experience Lilymoore in a whole new way. We do things differently here – life is too short not to have fun! 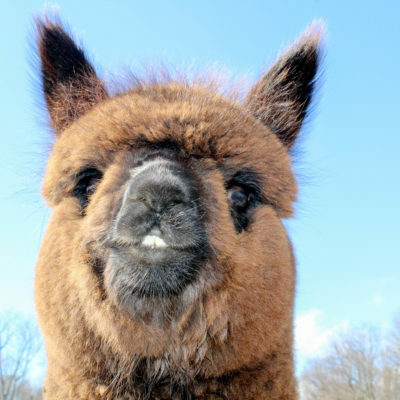 Photo opportunities with a chicken or duck as well as with an alpaca. 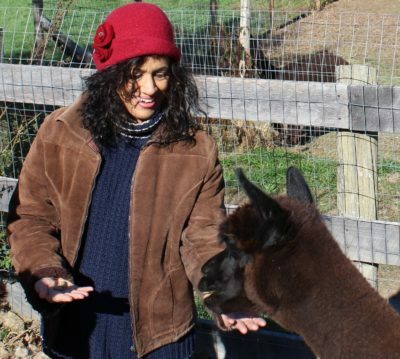 Learn all about alpacas and our other farm animals. 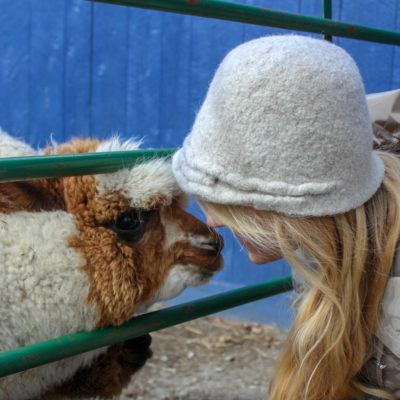 Learn how our alpaca fiber is turned into amazing products. Shop in our farm boutique. 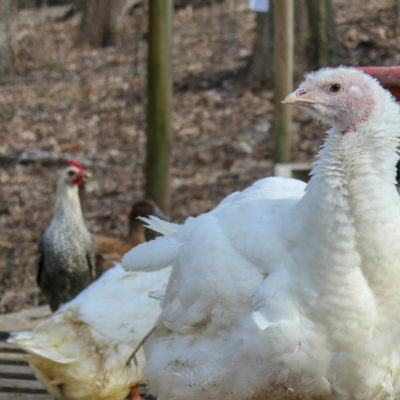 See what makes this farm so special. One hour tour on April 20, 2019 at 11 am.